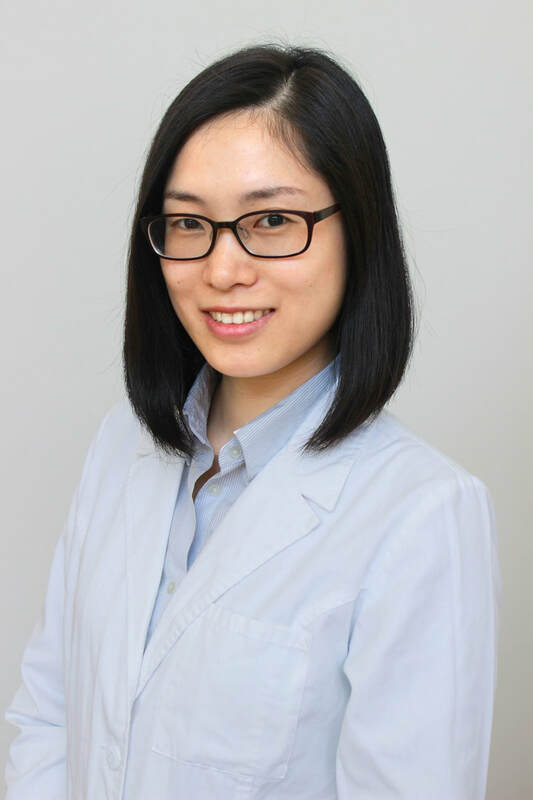 Dr. Yang is our acupuncturist and Chinese herbalist. She conducts detailed evaluations and treatments for our patients. Jason is our practice manager. He will help you with any questions regarding medical billing, privacy practices, and any other general questions about the office. He is also a Public Notary. Notary Service is complimentary for our patients and clients.